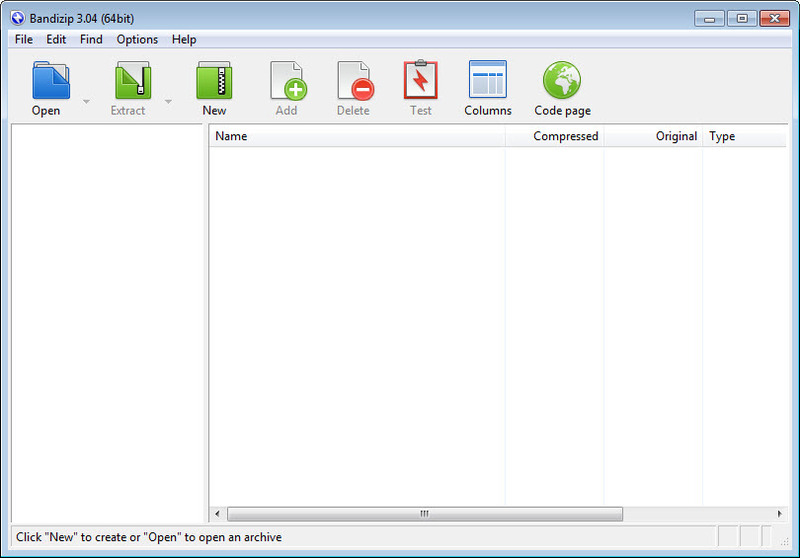 Bandizip is a free compression tool that uses a well-known ZIP algorithm to create archives and extract them as fast as a multi-core CPU can handle. In order to further enhance work efficiency, it also integrates a drag-and-drop function and multi-task procedures. In this way, you will be able to create or extract more than one ZIP file simultaneously directly from Windows explorer, thanks to shell integration. Packing and unpacking is possible with seven archive types, while unpacking covers almost all formats. 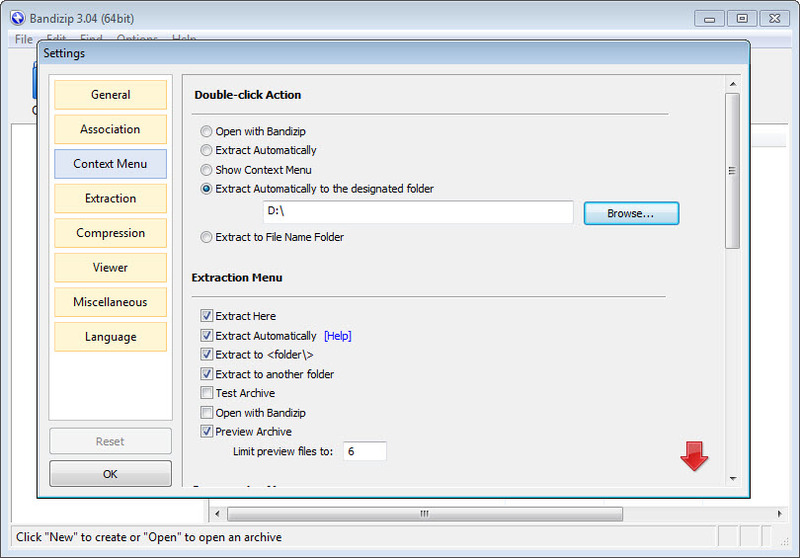 Self-extracting files and split archives can also be created. Additionally, by the use of AES-256 encryption technology, your data will be shielded against undesired users. 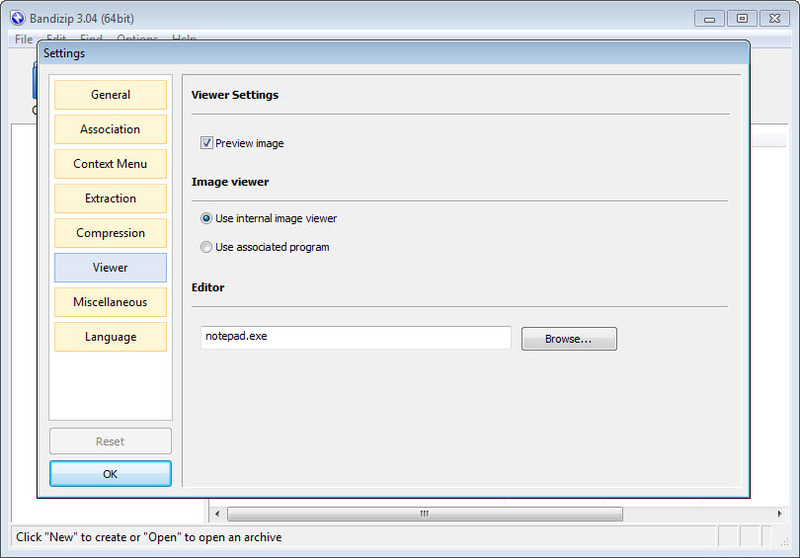 One last feature implies a preview button integrated into the context menu.